Welch Services Group were involved in the upgrade of the door locking and pneumatic sealing system on this prestigious Sail Yacht. 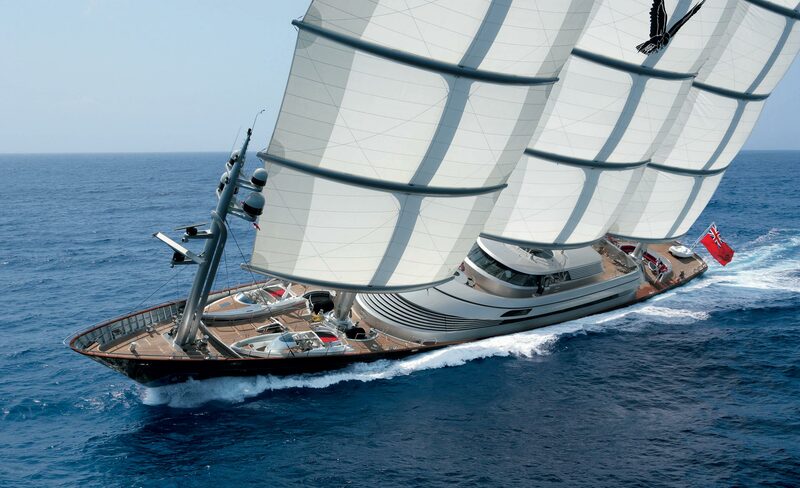 The Maltese Falcon isn’t a classic yacht, she’s a new class of yacht. Her revolutionary sailing system – the Falcon Rig – sets a new milestone in yachting history: 3 self-standing and rotating masts hosting 15 sails for a total sail area of 2,400 square meters (25,791 ft square), handled by the ultimate in Perini Navi Sail Control for unrivaled performance with unmatched safety and maneuverability characteristics.